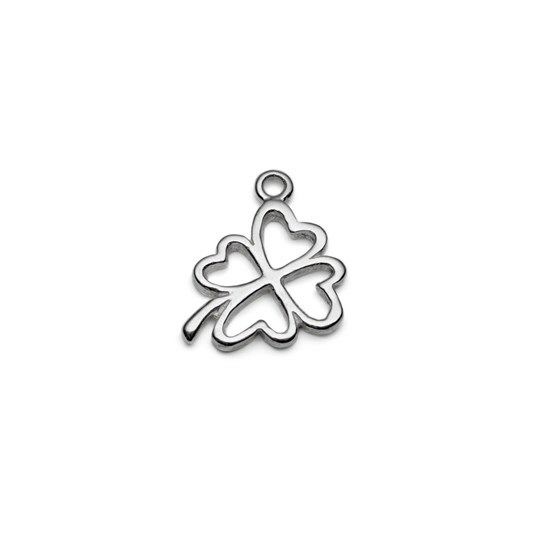 These lovely sterling silver 4 leaf clover charms are so pretty and they would look lovely made into delicate earrings or as part of a necklace. 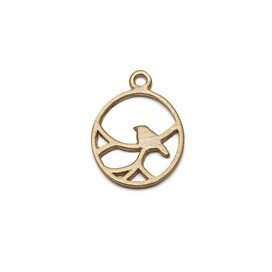 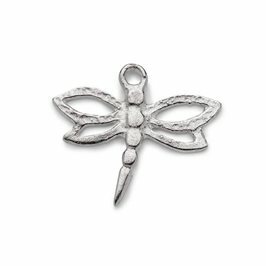 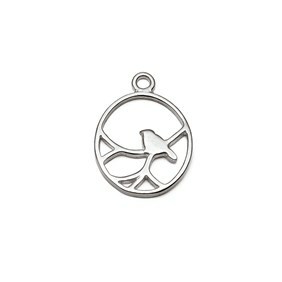 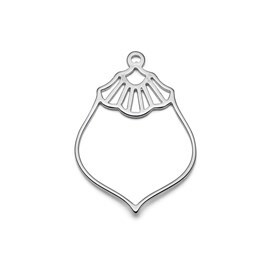 You can attach one to one of our bracelets alongside some other charms to create a charm bracelet. 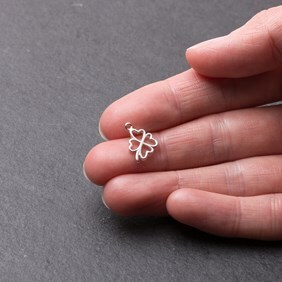 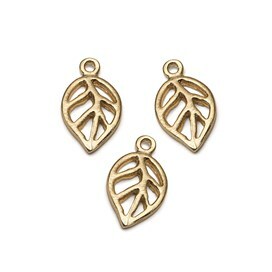 Why not use them with some of our other gorgeous sterling silver bird and leaf charms for a whimsical 'back to nature' look.